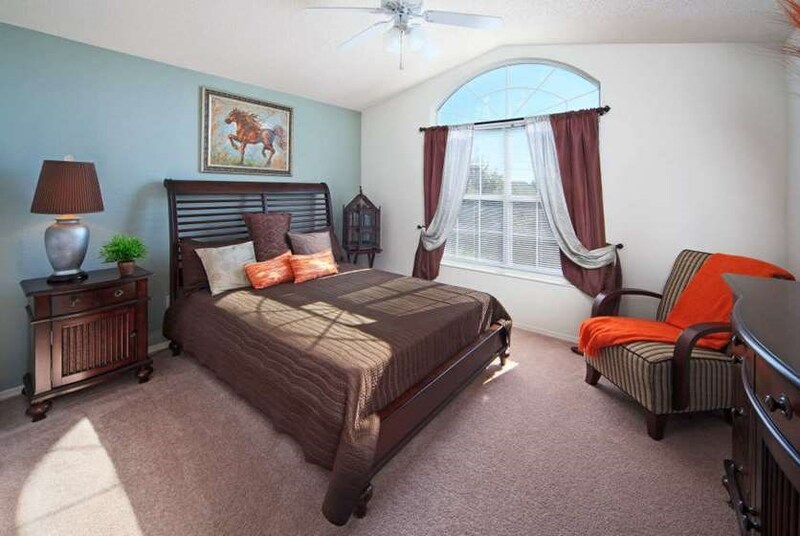 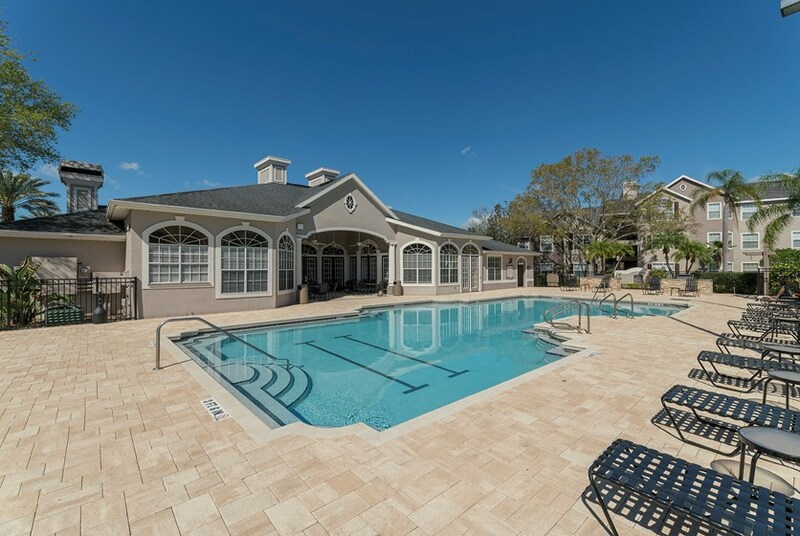 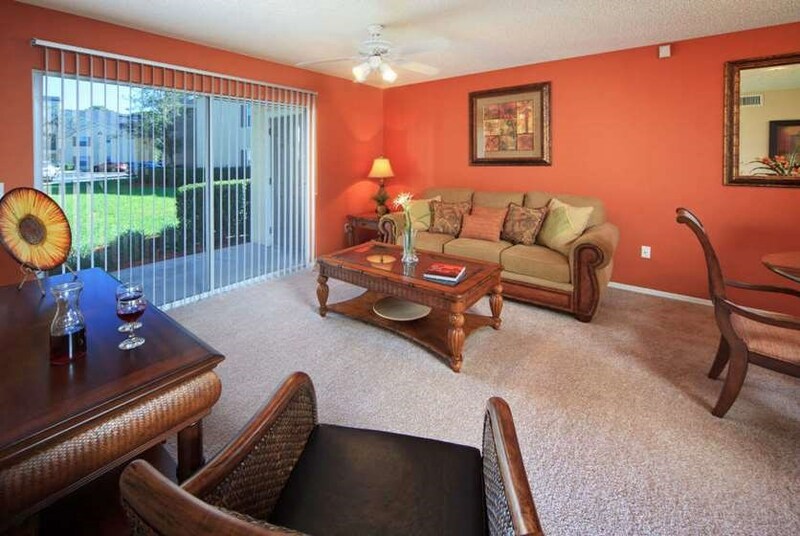 The Grand Reserve at Maitland Park is a pet friendly community offering 1, 2, and 3 bedroom apartment homes. 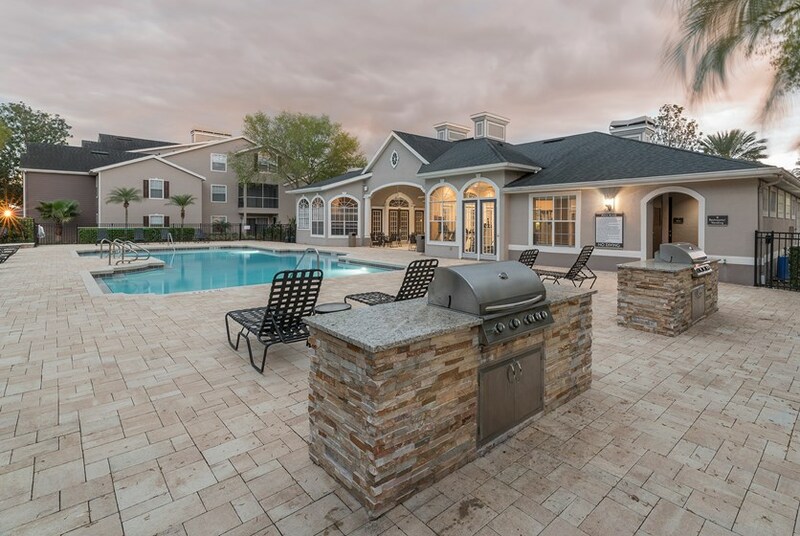 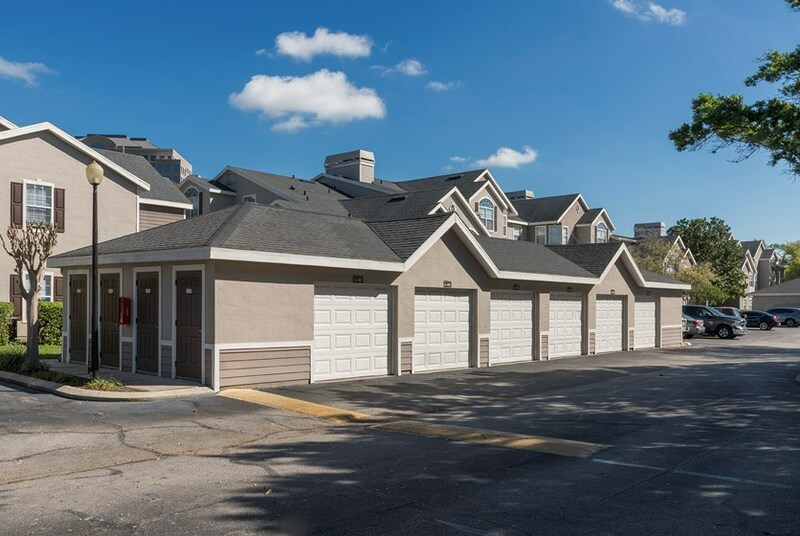 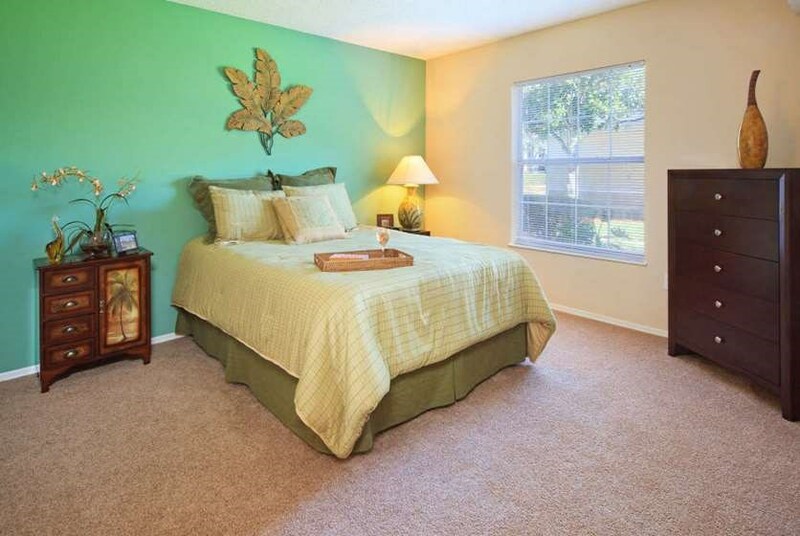 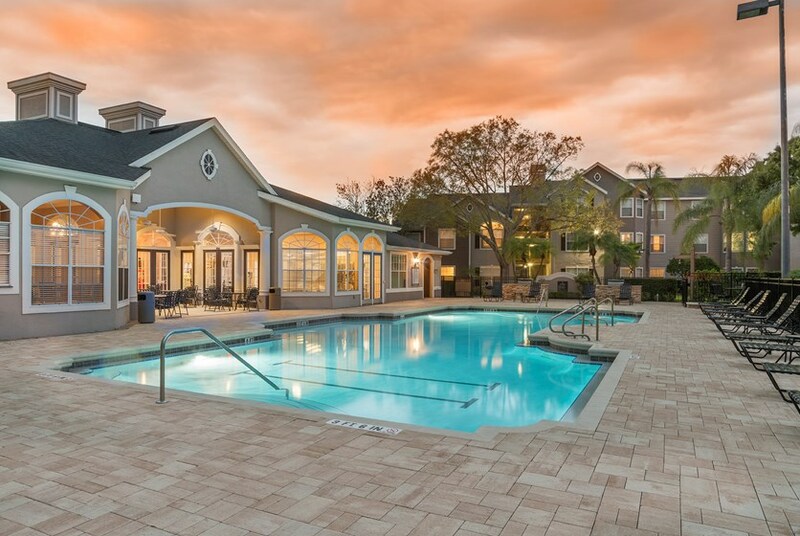 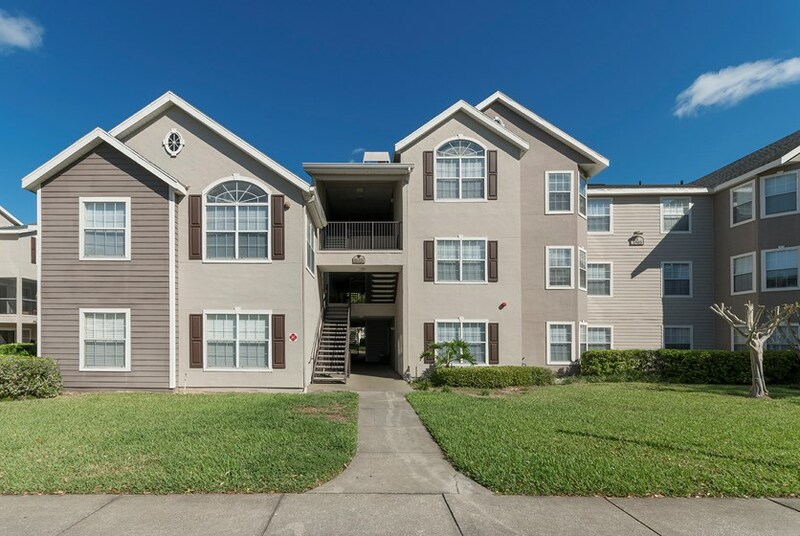 The community is conveniently situated in near I-4 providing easy access to Downtown Orlando or Lake Mary, yet tucked away in a neighborhood like setting. 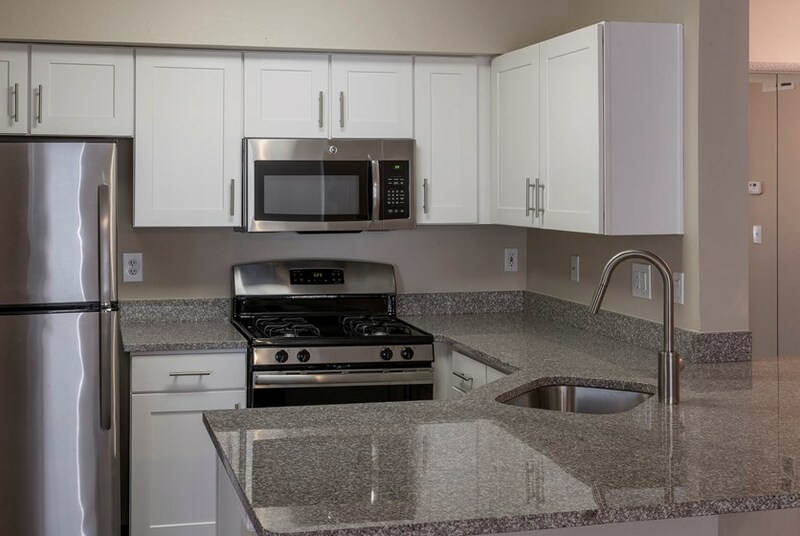 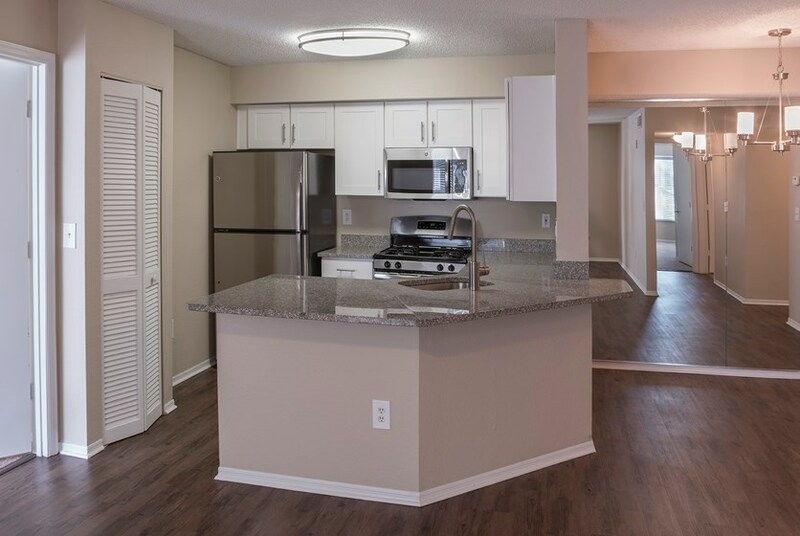 The community is now offering upgraded apartment homes that feature wood plank flooring, granite countertops, stainless steel appliances, modern cabinetry, and state-of-the-art faucets and lighting fixtures. 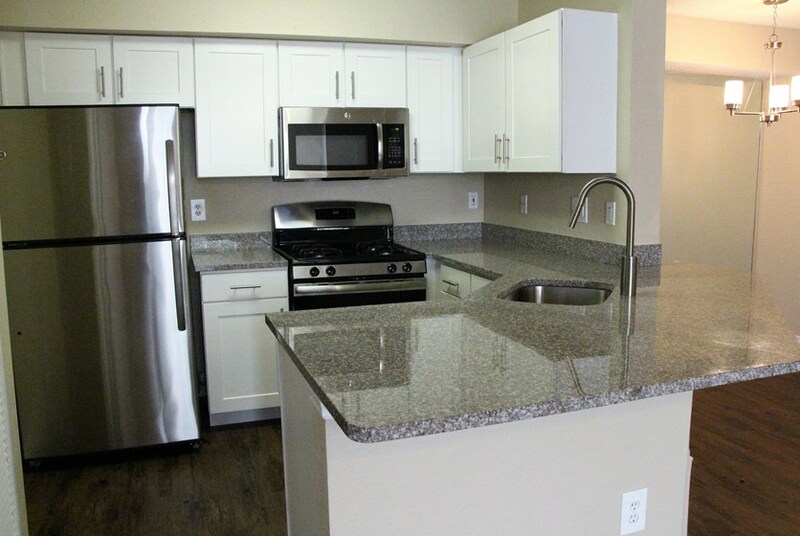 Be sure to ask the leasing team about these upgrade options! 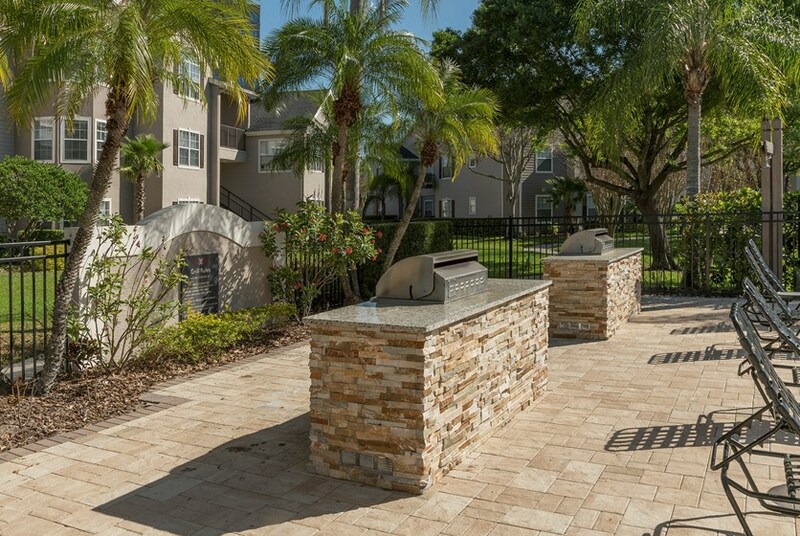 Lounge by our 2 resort style pools and enjoy our summer kitchen with grilling stations. 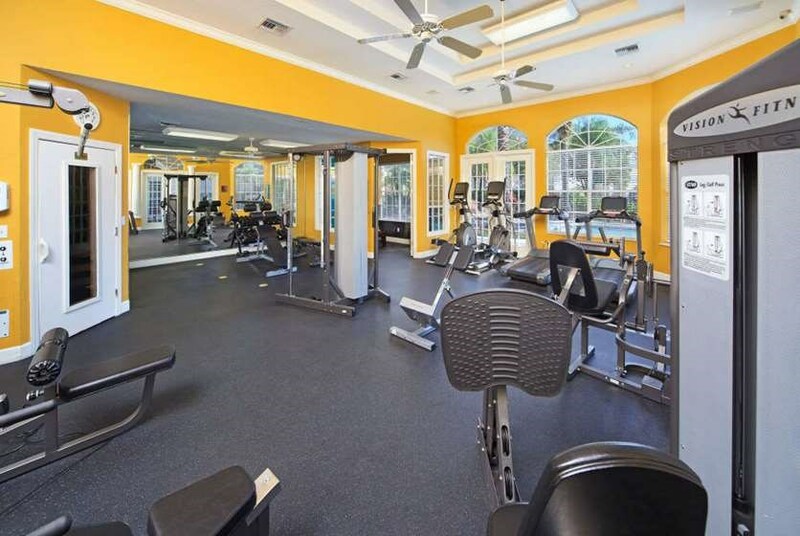 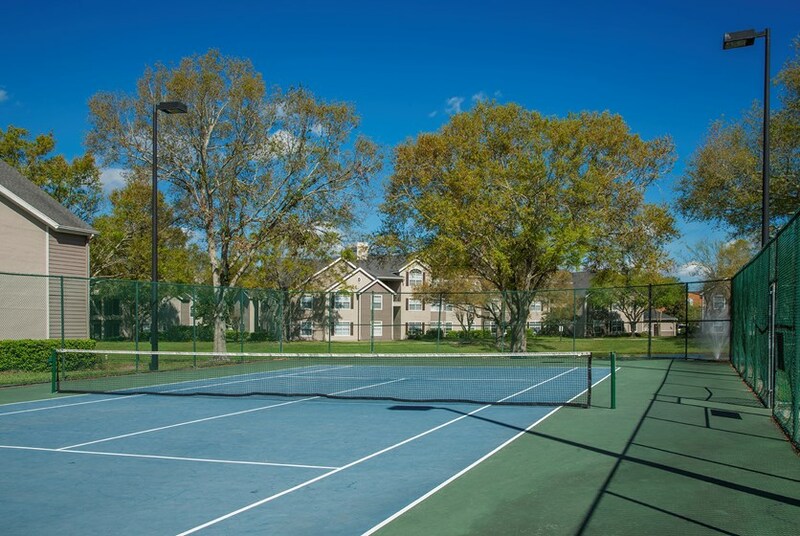 Get fit at the fitness center or hit up our tennis court, basketball court, or sand volleyball. 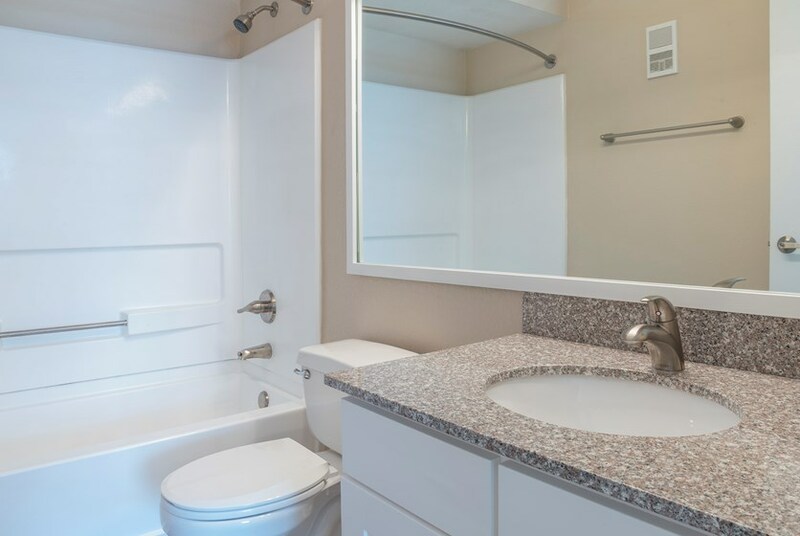 Ease your worries away in the redwood sauna. 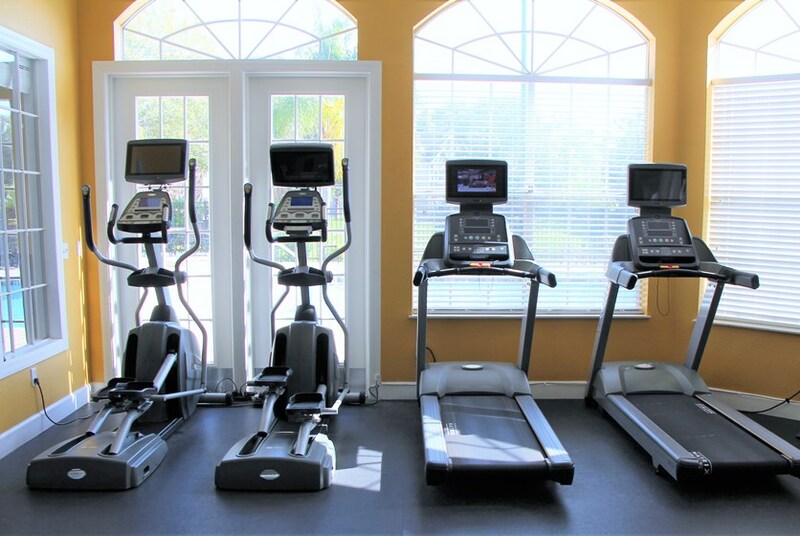 Bring your furry friends - we're pet friendly with no weight restrictions! 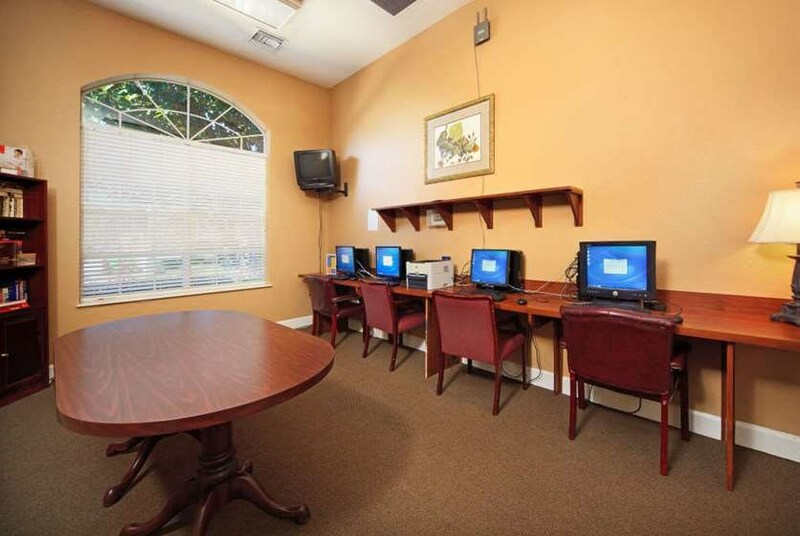 Laundry service center on site for your convenience. 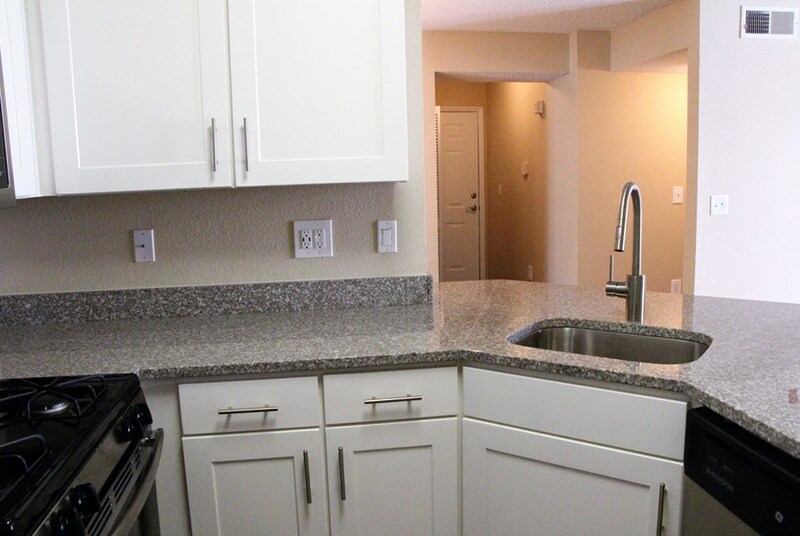 Designer kitchens feature pantries and breakfast bars. 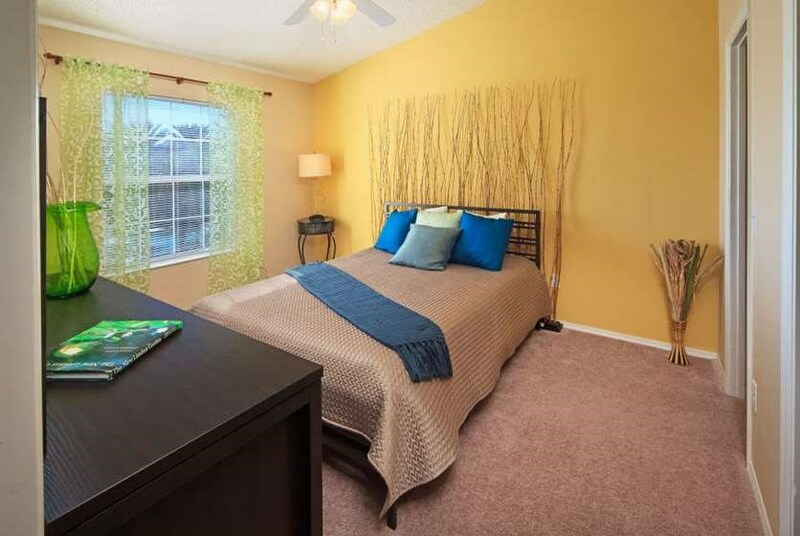 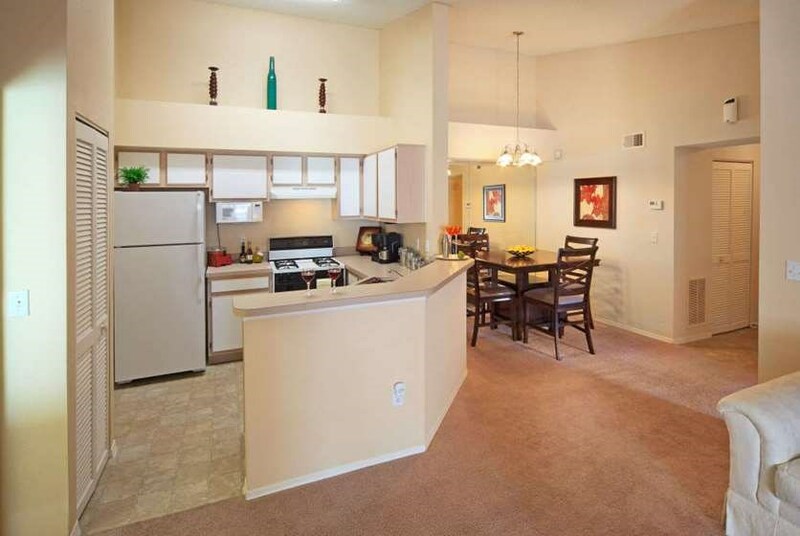 Enjoy spacious bathrooms with extended vanities and full length mirror. 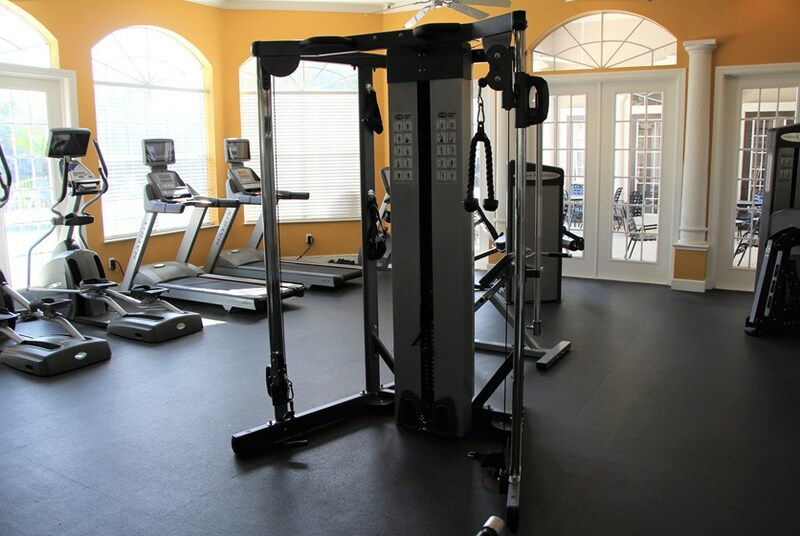 Intrusion alarms and fire protection systems in every home. 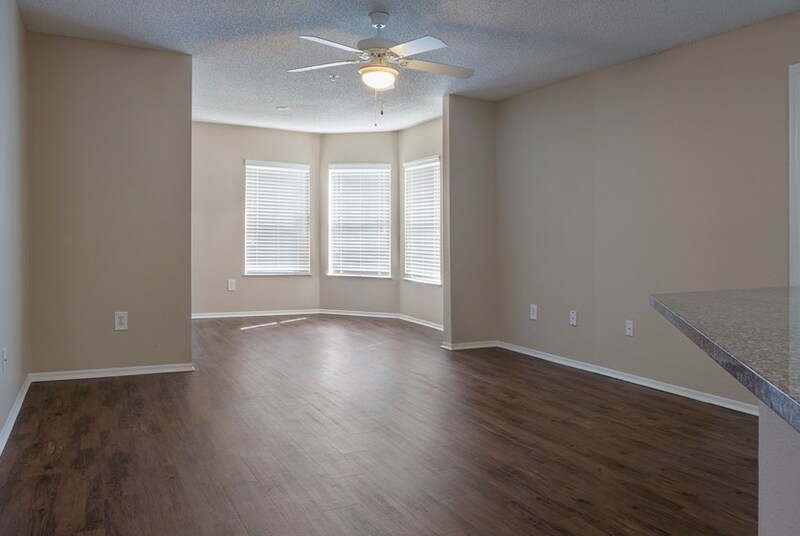 Whether you need office space, a playroom or anything else, you can create your own space in the bonus imagination room. 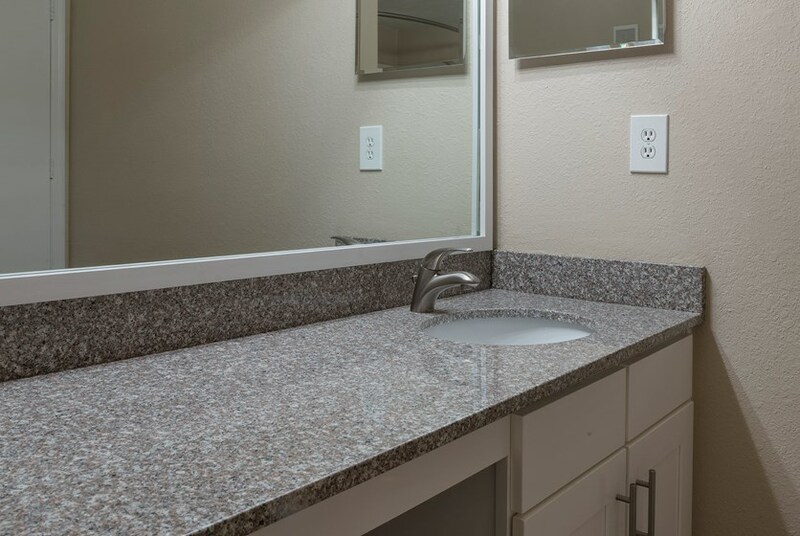 Ask about washer and dryer availability and hook ups. 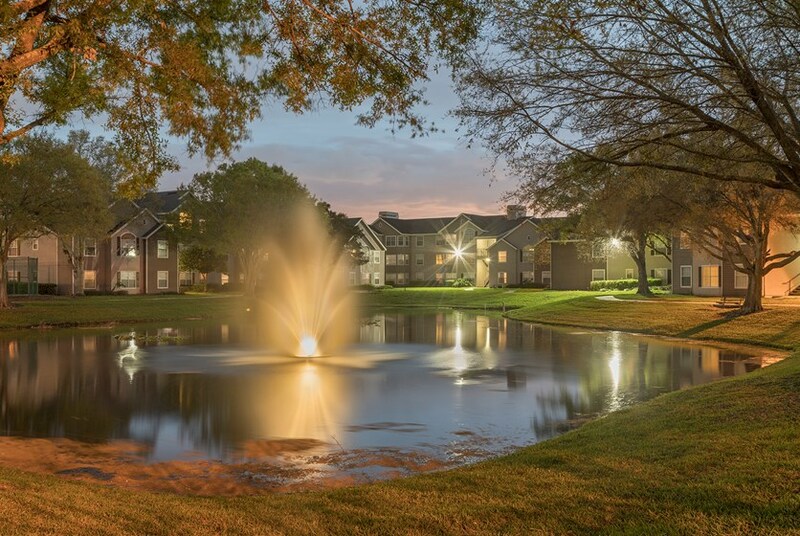 We've sent your message off to The Grand Reserve at Maitland Park. 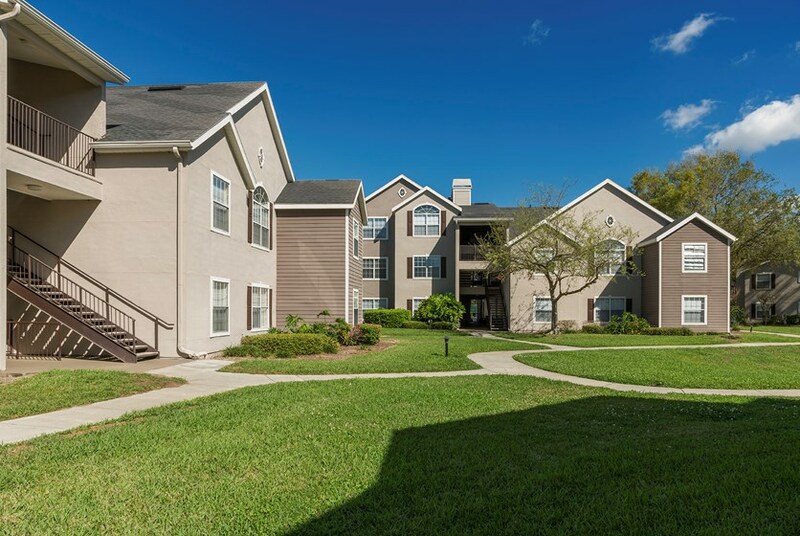 If you'd like to chat with the staff immediately, feel free to call them at (407) 329-3251. 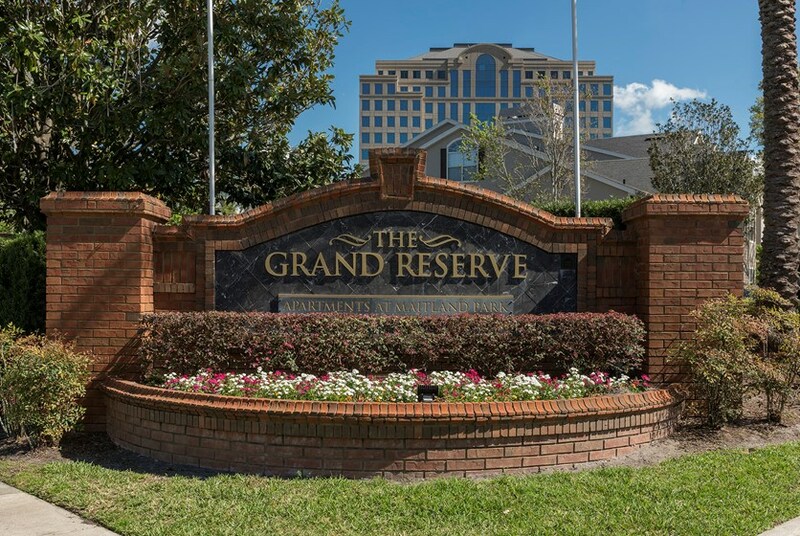 If you would like to chat with the The Grand Reserve at Maitland Park staff before your tour, you can call them at (407) 329-3251. 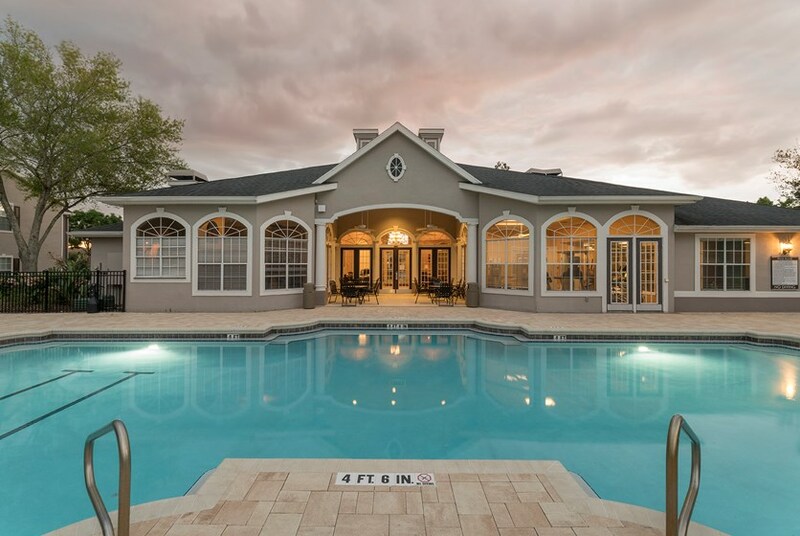 We're checking availability for you now! 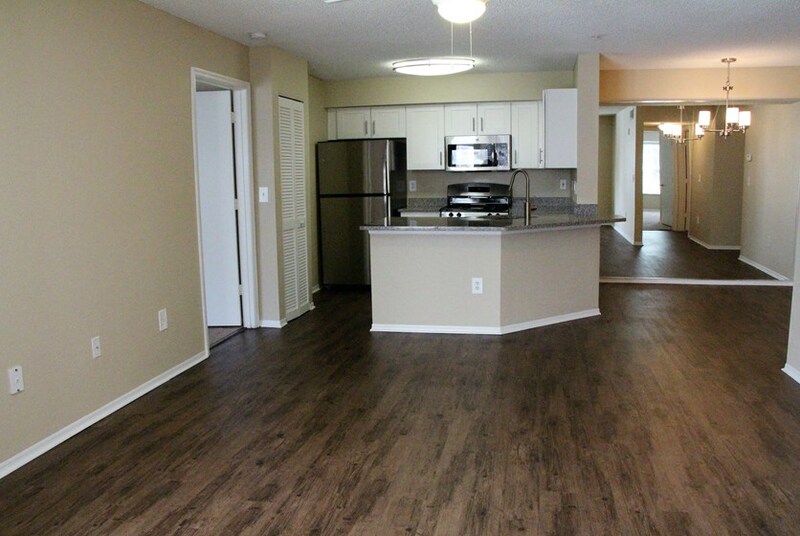 Someone from the leasing team will contact you shortly. 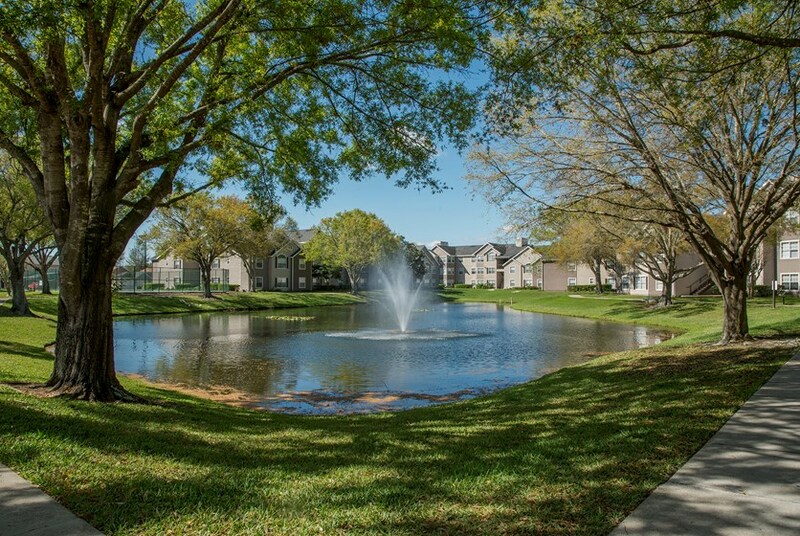 Meanwhile, please feel free to call The Grand Reserve at Maitland Park at (407) 329-3251.